As of Monday, December 17, 2017, the DHS has announced the procedure for Hondurans to extend their temporary protected status until July 5, 2018, while the DHS completes its determination whether or not to terminate the program for Honduras. Hondurans TPS holders must apply to renew their TPS and work authorization between December 15, 2017 and February 13, 2018. Hondurans TPS beneficiaries who timely re-register and properly file applications for an EAD will have the validity of their current EADs automatically extended for up to 180 days from the date their current EADs expire, through July 4, 2018. 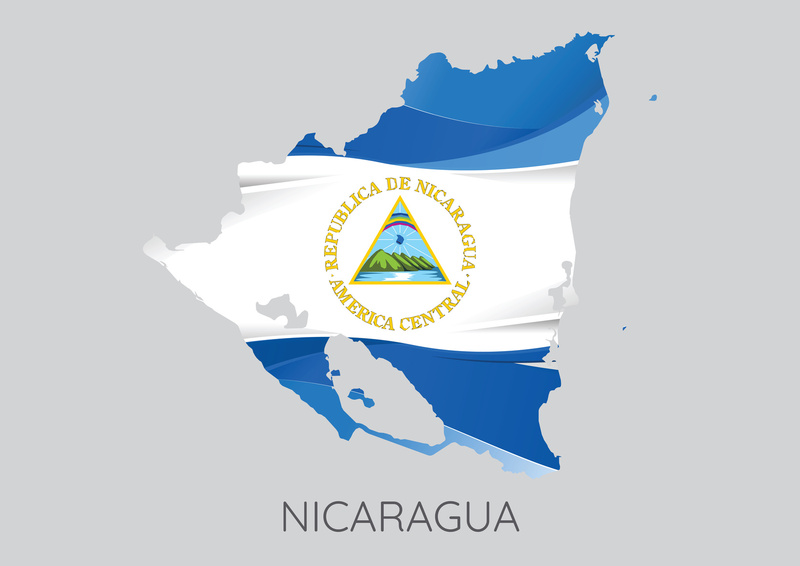 As of Monday, December 17, 2017, the DHS has announced the procedure for Nicaraguans to extend their temporary protected status until the program is terminated. Nicaraguans must apply to renew their TPS and work authorization between December 15, 2017 and February 13, 2018. Work authorization (“EAD”) will be automatically extended for Nicaraguans with TPS for 60 days, through March 6, 2018. Additionally, Nicaraguan TPS beneficiaries who timely re-register and properly file applications for an EAD will have the validity of their current EADs automatically extended for up to 180 days from the date their current EADs expire, through July 4, 2018. TPS terminates for Nicaraguans on January 5, 2019. The Trump Administration announced this week that approximately 2,500 Nicaraguans will no longer be protected from deportation under their current Temporary Protected Status (TPS) and will have to leave the U.S. in 14 months. Nicaraguans with TPS now have until Jan. 5, 2019, to leave the United States or change their immigration status. Approximately 57,000 Hondurans are also awaiting news of the fate of their TPS; the White House also announced this week that the Department of Homeland Security (DHS) needed more time to consider their fate. As the DHS makes this decision, Honduran TPS holders will have their status automatically extended for six months from the current January 5, 2018 date of expiration to the new expiration date of July 5, 2018. After Hurricane Mitch hit Central America in 1998, individuals from Honduras and Nicaragua were shielded from deportation when the DHS designated their countries as eligible for TPS on January 5, 1999. TPS protection has been available ever since for those who are eligible to renew their status. If DHS finds that one of these conditions applies, it may designate the country for TPS so that its nationals within the U.S. can apply for it. If approved, those individuals will not be deported and can apply for work authorization for the duration of their TPS approval. See our blog for more basic information on TPS. You can check the DHS website for the status of other countries’ TPS designations. Many individuals who have TPS may be eligible for another kind of immigration benefit and should consult with an immigration attorney. Additionally, individuals who have TPS may have a prior order of removal, or may have been in proceedings in immigration court when their TPS was granted, and as a result, had their court case administratively closed. These individuals will now be at risk of having their prior removal (deportation) order reinstated (i.e. removed from the U.S.) or have their cases put back on an active docket in immigration court. You can read our blog about prior orders of removal or contact one of our attorneys.